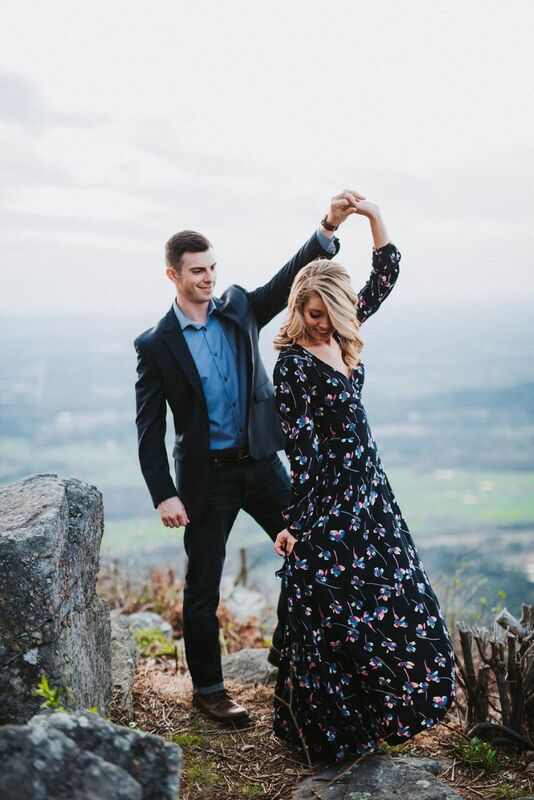 If you’re hoping to take outdoor engagement photos during your engagement session, then we suggest taking some tips and tricks from this adorable couple. 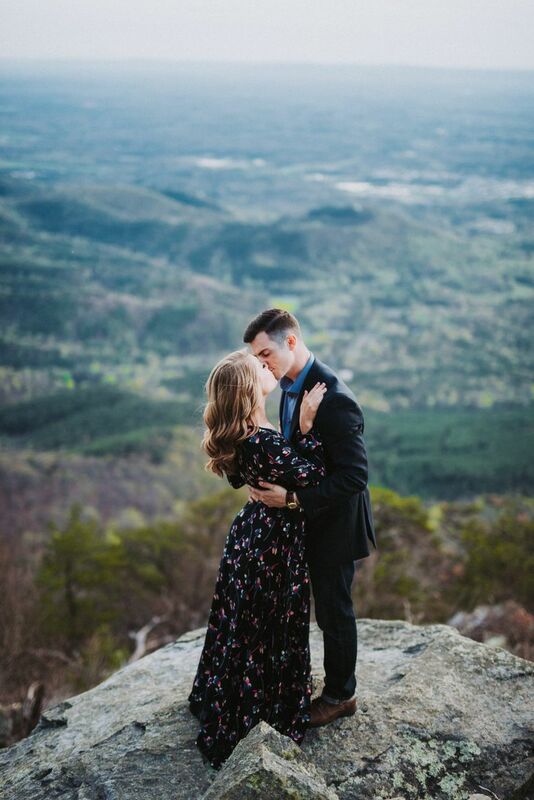 Haley and David from Atlanta, Georgia decided to have a military-inspired engagement session, which was filled with dreamy outdoor engagement photos overlooking the Blue Ridge Mountains. 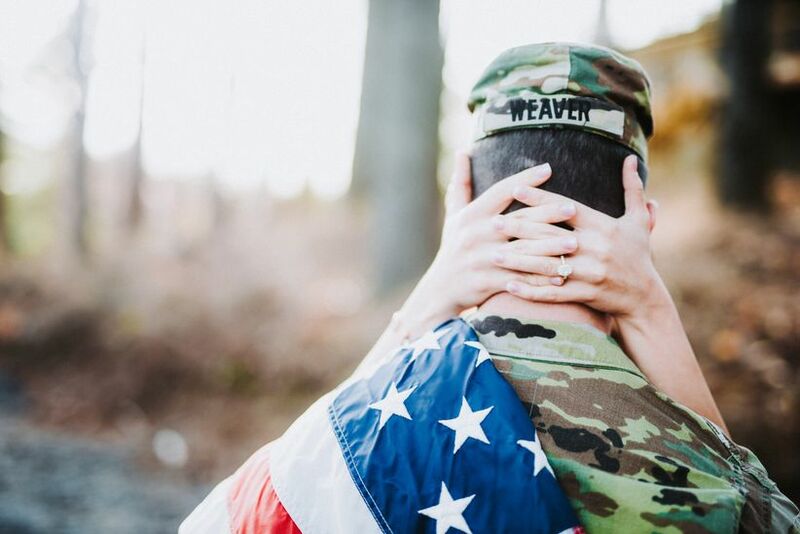 From photos where David is wearing his Army uniform to swoon-worthy kissing pictures, this engagement session will make your romantic heart skip a beat—especially if you or your partner is in the service. 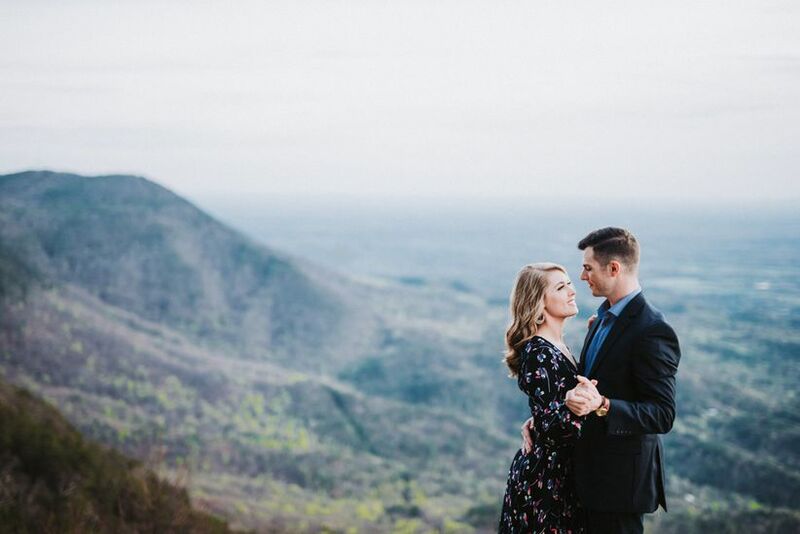 So, if you’re hoping to take outdoor engagement photos during your engagement session, then we suggest taking some tips and tricks from this adorable couple. 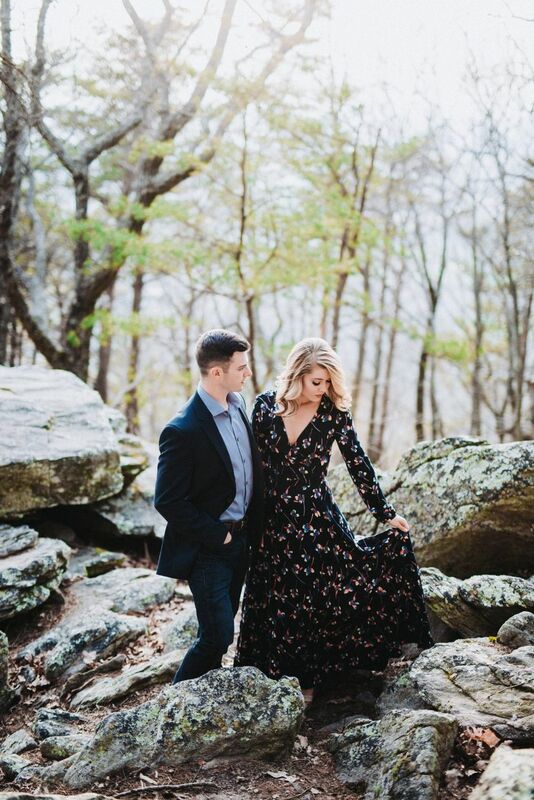 Here are some tips from this military couple that you can use to nail your outdoor engagement photos. 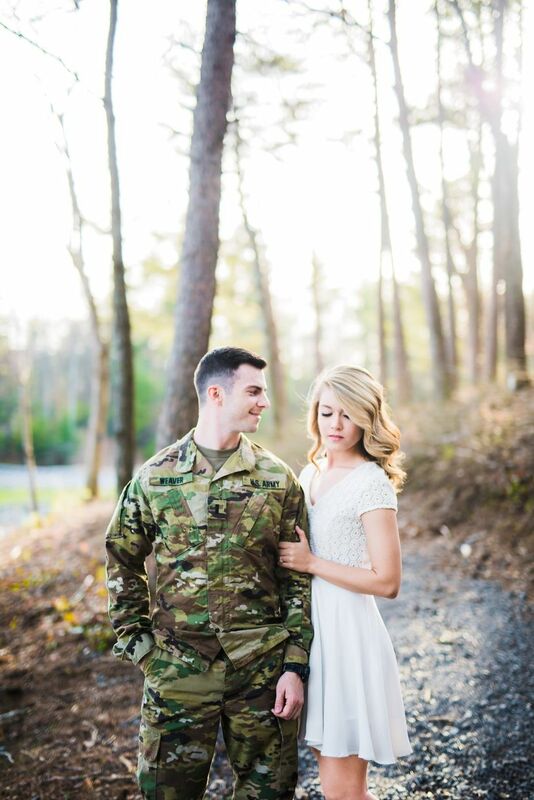 If you or your partner serve in the military, then we definitely suggest taking photos in the uniform. 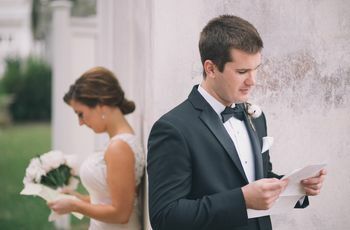 This can add personalization to your outdoor engagement photos and is a great way to pay respect for your or their time in the service. 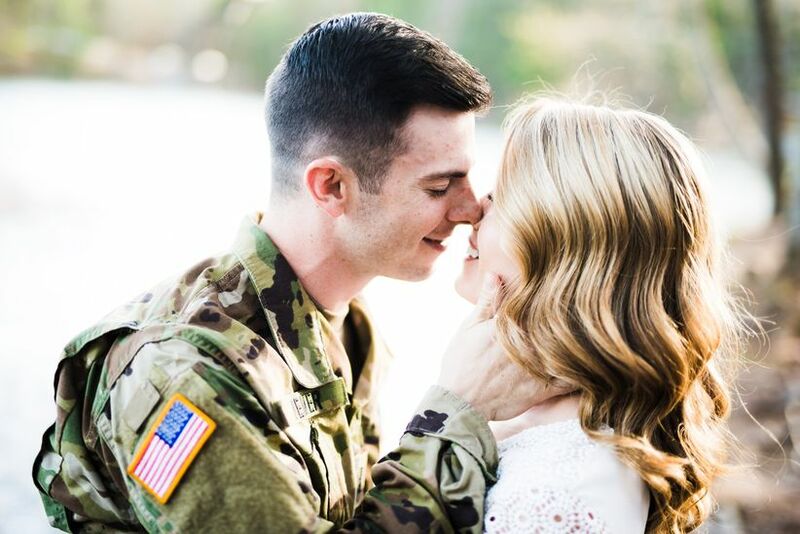 "David serves in the U.S. Army, and since it’s such a large part of our lives, it felt right to capture professional photos with him in his uniform," says Haley. 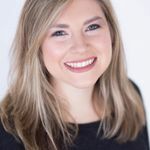 Changing up your look halfway through your session can easily add some variety to your outdoor engagement photos. Having two or even three different looks will let you go from casual to dressy-casual or even something more formal. 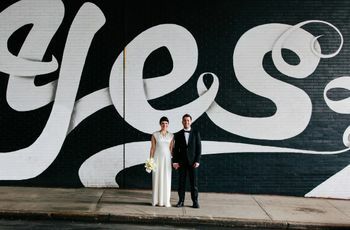 In order to get some killer outdoor engagement photos you’ll want to a photo-worthy backdrop. 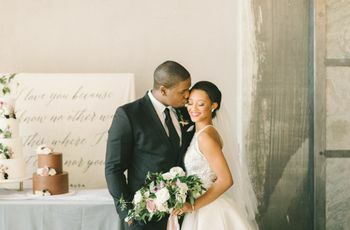 Whether it's a dreamy cliff overlooking the mountains or a sandy beach with ocean views, selecting a backdrop that fits your style is crucial. 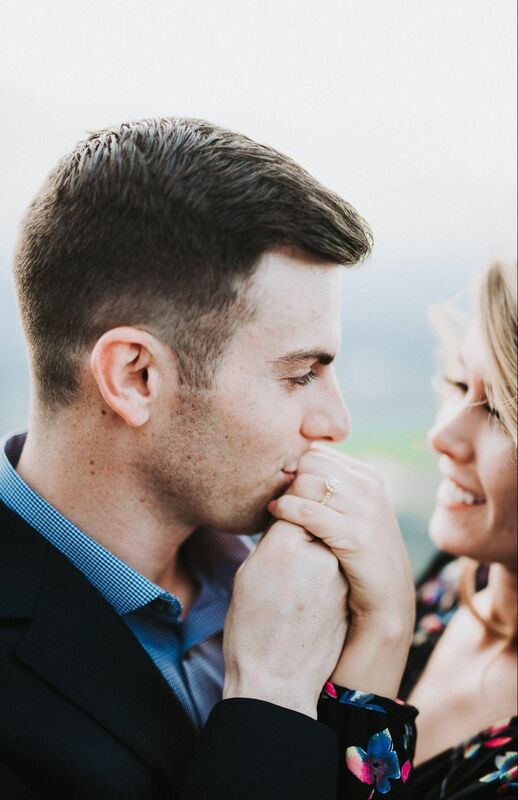 Make sure to ask your photographer to get some close ups of your new sparkler. Detail shots of your ring are a great way to show off the cut and band of your awesome rock. Haley’s ring features an oval-cut diamond accessorized with a halo and 14k rose gold band.